In short span of time, singer Aima Baig has gathered huge Pakistani fans of her singing. Now her voice is ready to amuse India. 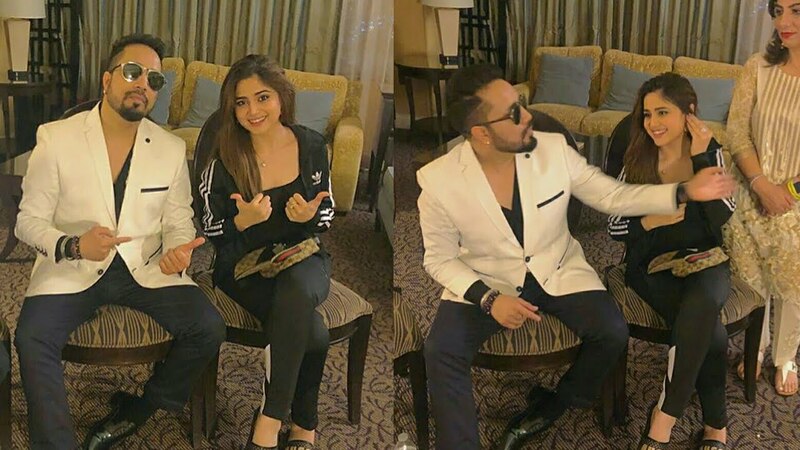 Aima Baig is going to release her song with Indian singer Meka Singh. While talking with BBC Asian News network Aima Bag has confirmed that she is working on her new project with Meka Singh.